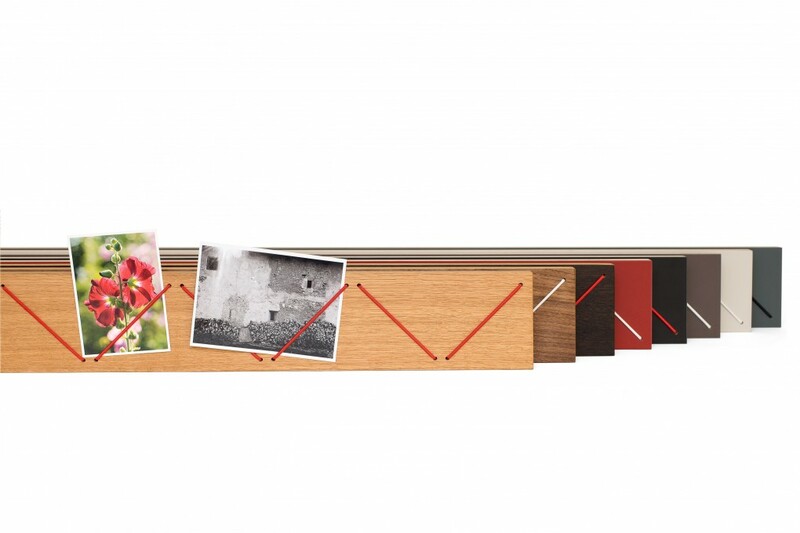 Do you like to walk down memory lane once in a while? 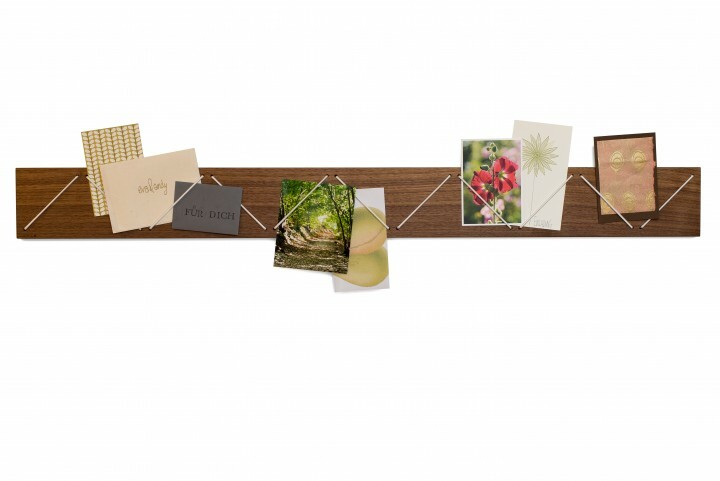 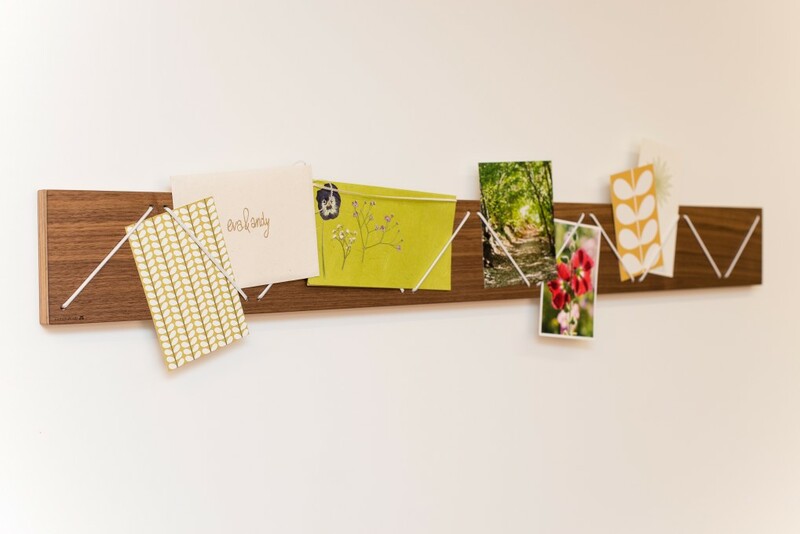 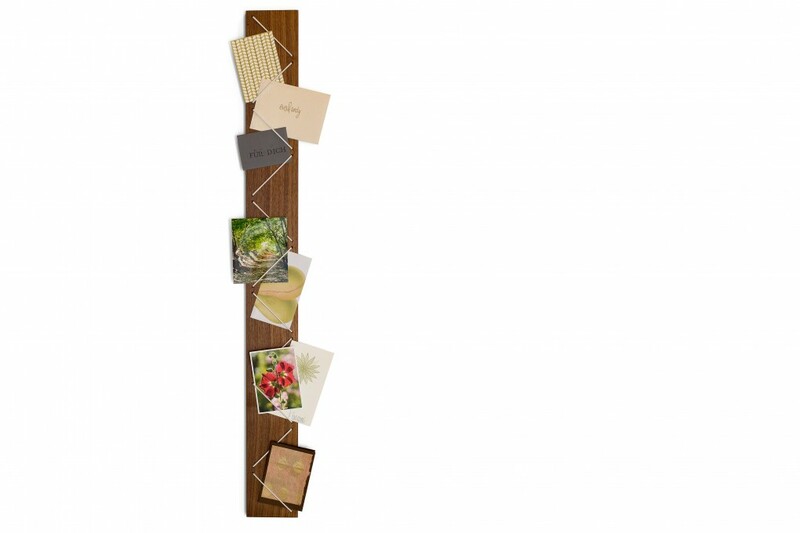 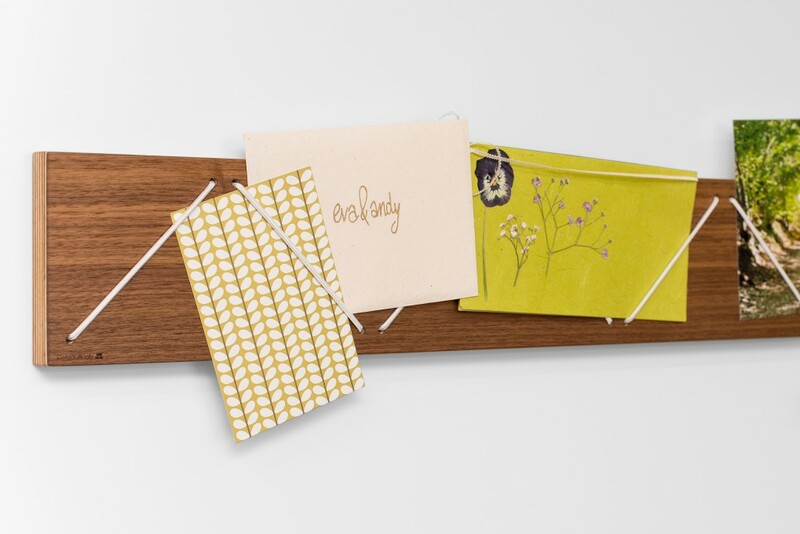 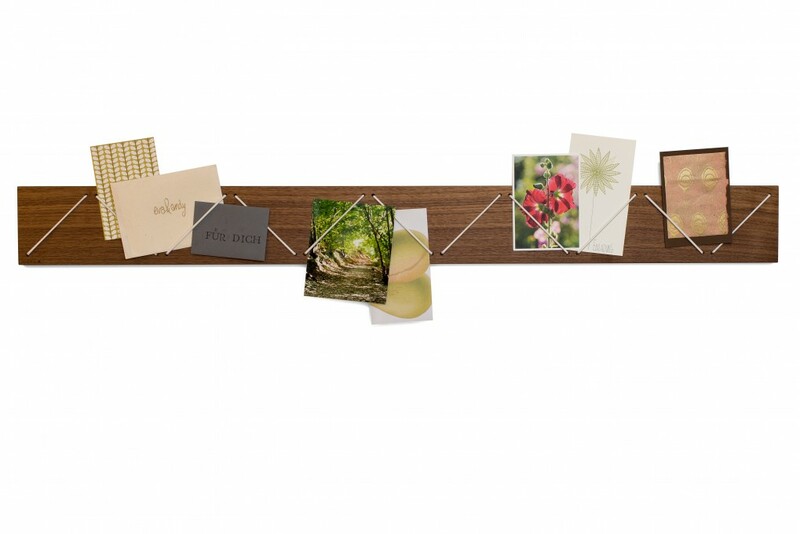 Our nut wood picture rack provides a way of displaying fond memories stylishly. 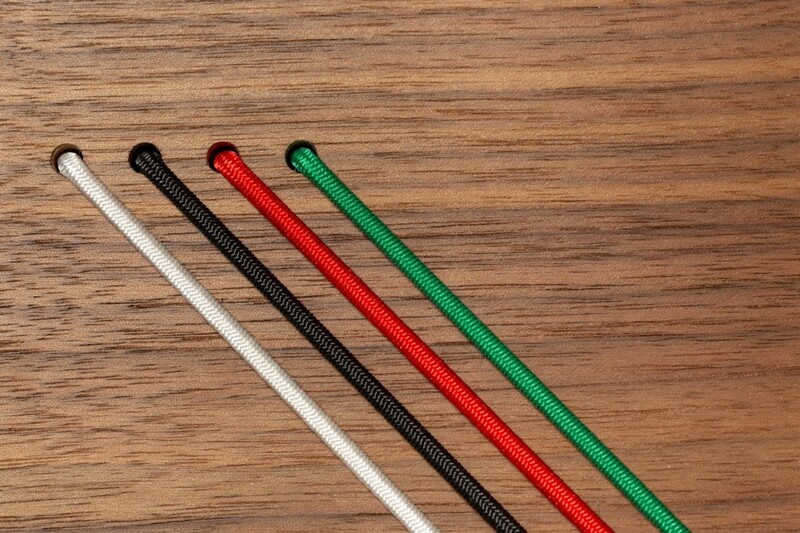 Elastic strings that come in a choice of red, green, white, or black hold in place whatever you choose to display. 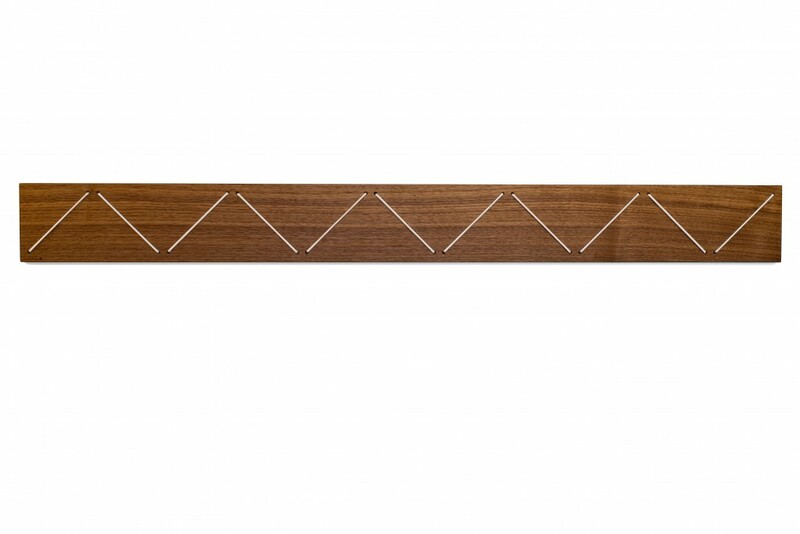 The bar is made from multiplex with a real nut wood veneer surface.